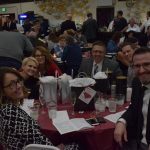 VALLEY CITY, N.D. (NewsDakota.com) – The annual Valley City State University Scholarship Auction raised more than $85,000 during the April 12th event held at the Eagles Club. 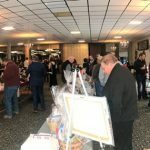 Co-event coordinator Kim Hesch said despite the weather the turn-out was fantastic. 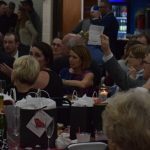 She thanked all of the people who attended and donated items for the auction including several businesses and their main sponsor Dacotah Bank in Valley City. Photos submitted to NewsDakota.com courtesy of Valley City State University. 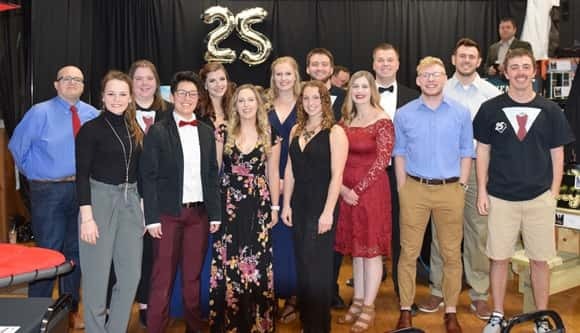 The full interview about this years VCSU Scholarship Auction with Kim Hesch is available below.